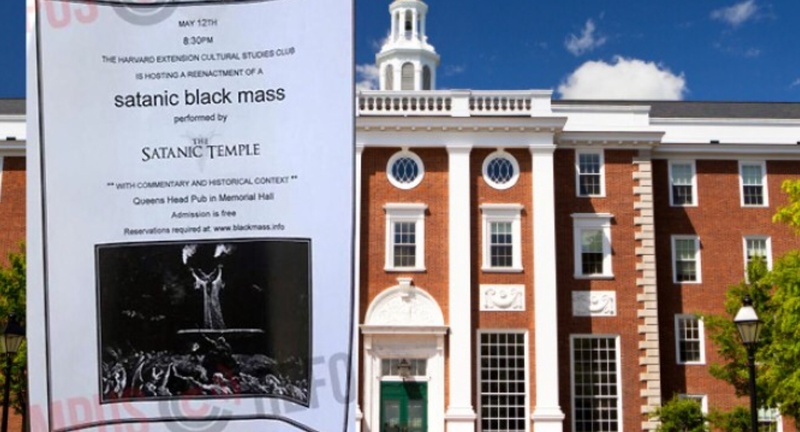 The Catholic community in the Archdiocese of Boston expresses its deep sadness and strong opposition to the plan to stage a “black mass” on the campus of Harvard University in Cambridge. 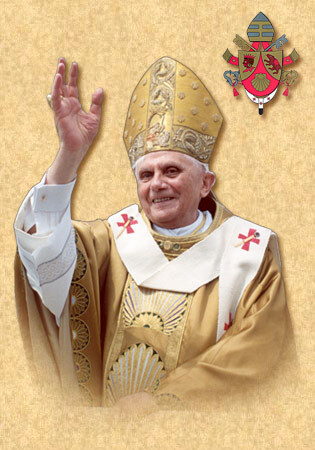 For the good of the Catholic faithful and all people, the Church provides clear teaching concerning Satanic worship. This activity separates people from God and the human community, it is contrary to charity and goodness, and it places participants dangerously close to destructive works of evil. 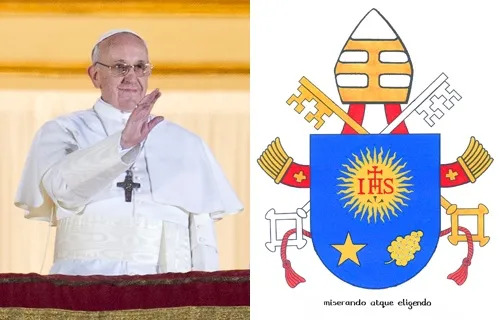 In a recent statement, Pope Francis warned of the danger of being naïve about or underestimating the power of Satan, whose evil is too often tragically present in our midst. 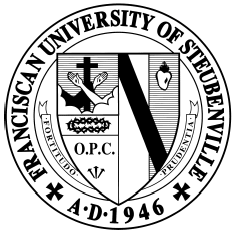 We call upon all believers and people of good will to join us in prayer for those who are involved in this event, that they may come to appreciate the gravity of their actions, and in asking Harvard to disassociate itself from this activity. 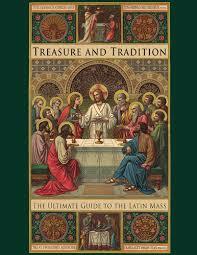 Monday, May 12 at 7pm for Exposition and Adoration at the MIT chapel (corner of Mass Ave and Amherst Street). A Eucharistic procession will leave the chapel at approximately 7.15pm and process up Mass Ave to St. Paul Church in Cambridge. The Catholic Herald blogger Francis Phillips has written about this here. There are a number of online petitions here, here and for Harvard alumni, here.